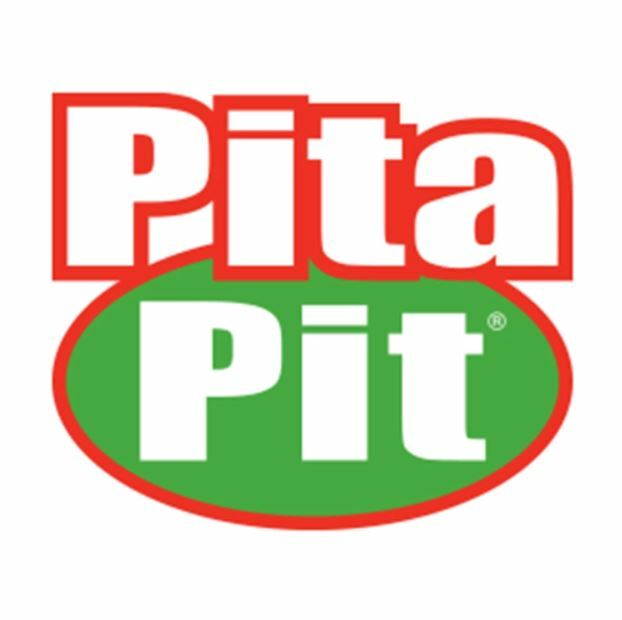 We are looking for part-time staff that would like to join our small team at Pita Pit in the growing NorthWest Shopping Centre ASAP! Pita Pit is basically an amazing brand that promotes healthy food, that tastes damn good and the choices are truly limitless. We are looking for a superstar with great can-do attitude, who’s reliable, trustworthy and is always happy! (if you are grumpy pants then this may not be for you). Pita Pit is all about having a great time at work while making fresh and flavoursome pitas, we want every customer to have an exceptional experience from the time they walk in the store till they leave with a smile on their chins. showing up to every shift on time! Some previous food industry experience would be preferred but not necessary, training will be provided. If this is you, pop into Pita Pit NorthWest with your CV and we’ll be in touch. Applicants for this position should have NZ residency or a valid NZ work visa and reliable transport.